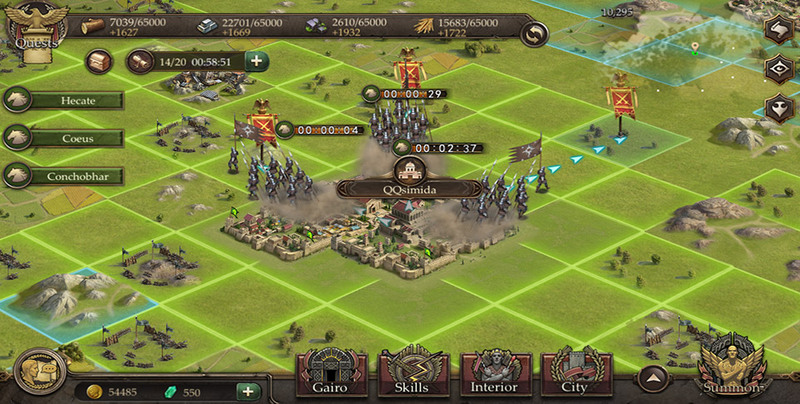 Funcell123 have revealed more gameplay aspects for their upcoming terrain-based strategy game called Immortal Conquest: Europe, which will arrive on Android starting with Europe regions before moving forward with a global release. Players will be building up their own kingdoms, themed around ancient European times. Netmarble announced today at GDC 2017 that the company would finally be bringing their mobile MMORPG called Lineage 2 Revolution to everyone. 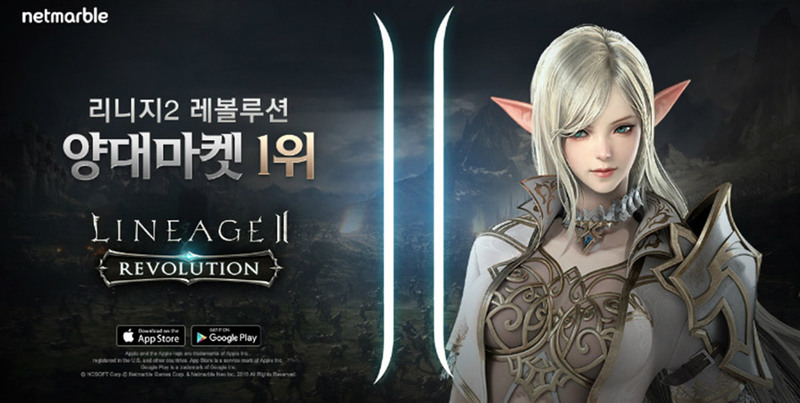 Based off of the PC games, Lineage 2 Revolution has been out in Korea since mid-December 2016 and pulled in 5 million monthly active users. Flaregames, along with Limbic, have announced the next installment into their Zombie Gunship franchise of games called Zombie Gunship Survival. In this game you will be taking the gunner seat aboard a heavily-armed AC-130 aircraft with the goal of decimating all the zombies you come across that are on the ground. 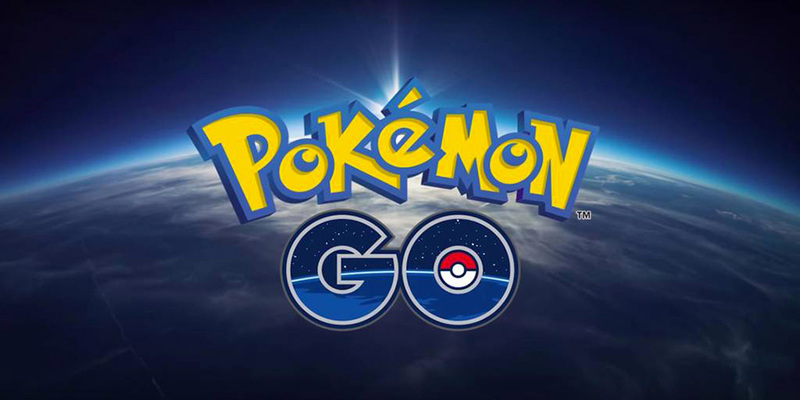 In more Pokemon GO news, Niantic CEO John Hanke did an interview with Spain’s El Periodico, Hanke expanded on yesterday’s news regarding the three major updates that are slated for 2017. Unlike yesterday’s announcement which didn’t have much more in the way of detail about the future plans of Pokemon GO, the interview ended up with a fair amount of details. Released by Upside Down Bird, Gravity Ball is a new platform/puzzler for the Android Platform. In this game, players will be tasked with navigating the eponymous Gravity Ball toward the warp, found at the end of each level. Each of these levels is set within a poly influenced mine field of sorts, visually speaking, and players will need to use a set of abilities to properly handle the gaps in platforms, and do so in the proper order. Nexon’s TCG title Mabinogi Duel is getting another content update and this time it features a collaboration with another franchise, that being BlazBlue. The new update will feature 24 new cards and dialog which is based off of the original storyline of the arcade game BlazBlue. Indie developer going by the name of Shaggy Mane Studios will be releasing their first game this Summer onto Android called Dangerous Diver. This particular game is a neat little physics based diving game where you’ll be controlling your character, who is a diver (as in someone who jumps off diving boards), trying to pull of the best dives possible. Blizzard has announced what the next expansion will be for their popular cross-platform TCG title Hearthstone, and it will be called Journey To Un’Goro. If you are, or were, a player of World of Warcraft, you will already be familiar with the Un’Goro location, which was filled with dinosaurs and other fun furry playful creatures out to kill you.